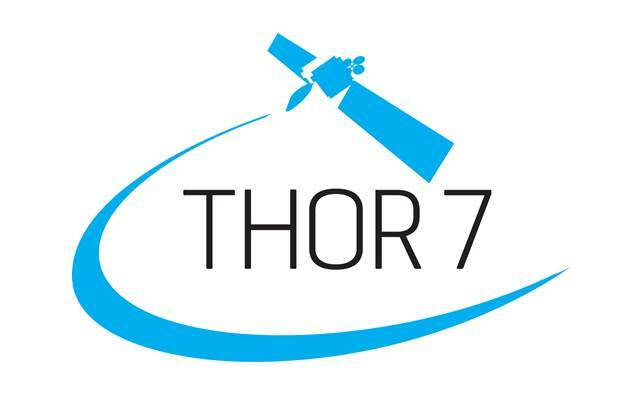 The THOR 7 satellite was officially handed over to Telenor Satellite’s satellite control centre at 5pm on June 16, 2015. “With the Ku-band payload now in commercial service, Telenor Satellite looks forward to growing its European broadcast position,” said Morten Tengs, CEO, Telenor Satellite. “THOR 7 provides the expansion capacity required to satisfy today’s and tomorrow’s growing demands from both our customers and future customers interested in connecting to the 1°West neighbourhood”.